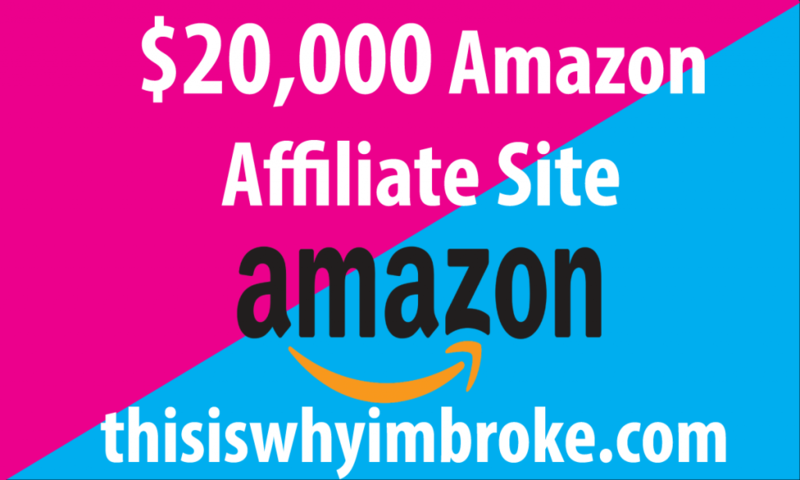 how does this amazon affiliate web site earn more than 20k a month . How they become so successful ? alot of people says that affilaite marketing is a dying industry , well it is if you do not know how to do it. thatwhyiambroke is born in reddit . reddit is a very popular discussion website. So what is special about thatwhyiambroke? All of their products are things that you do not normally see in a typical online store such as a The Skydome Cabin that cost 21k usd .Who the hell will buy? So how do they make money by sellig things that half of the world do not need ? There is something called cookie . cookie is a small piece of data sent from a website and stored on the user’s computer . In general Amazon offer 24hours cookie length . When people click on the products on thatwhyiambroke because it looks interesting , and it will bring them to the amazon website . This person may or may not buy the particular product . But as long as this person , buy something from amazon within 24hours , thatwhyiambroke.com will receive the commision as well. So, the interesting product is just serve as a “bait” to attract people to the web site , click on the products , if they buy thatwhyiambroke will get the commsion , if not, he/she buy something from amazon within 24hours thatwhyiambroke will earn a commision as well. such as DudeIWantThat.com ,OhTheThingsYouCanBuy.com and http://takemypaycheck.com/. good luck to your business , talk to you soon.